ST. GEORGE— In case you missed it, here is your weekend recap of the top five most viewed stories published on St. George News from Saturday and Sunday, Feb. 2-3. 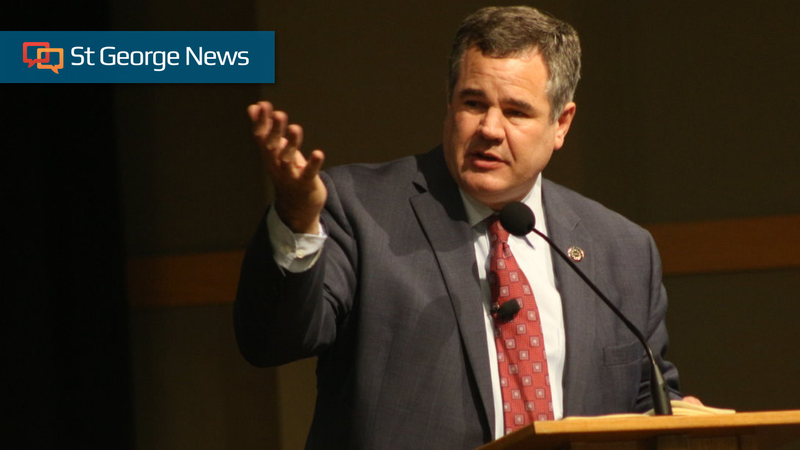 ST. GEORGE — St. George Mayor Jon Pike will discuss a variety of topics pertaining to the city and its future during his 5th annual State of the City address, set for Wednesday at noon at the Dixie State University Gardner Center Ballroom. WASHINGTON COUNTY — Multiple crashes were reported throughout the Interstate 15 corridor as motorists navigated through heavy rains Saturday evening. The first crash was reported at 5:30 p.m. on northbound I-15 near milepost 32 just north of Pintura. 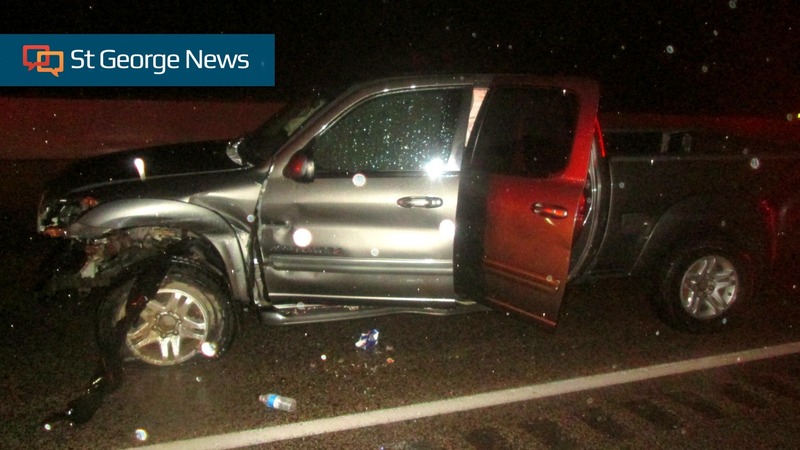 The crash involved an 18-year-old driver who was traveling in the far left lane when her vehicle hydroplaned across three lanes of traffic toward the right shoulder where the front of the vehicle struck the guardrail, Utah Highway Patrol Trooper Grant Hintze said. 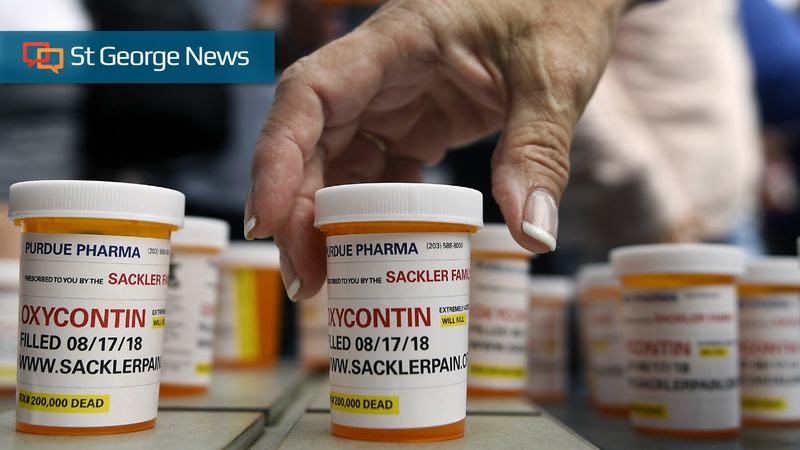 BOSTON (AP) — The family behind OxyContin raked in billions of dollars as it pushed to keep patients on the powerful painkiller longer despite evidence that the drug was helping to fuel the nation’s deadly opioid crisis, authorities allege in newly public court documents. 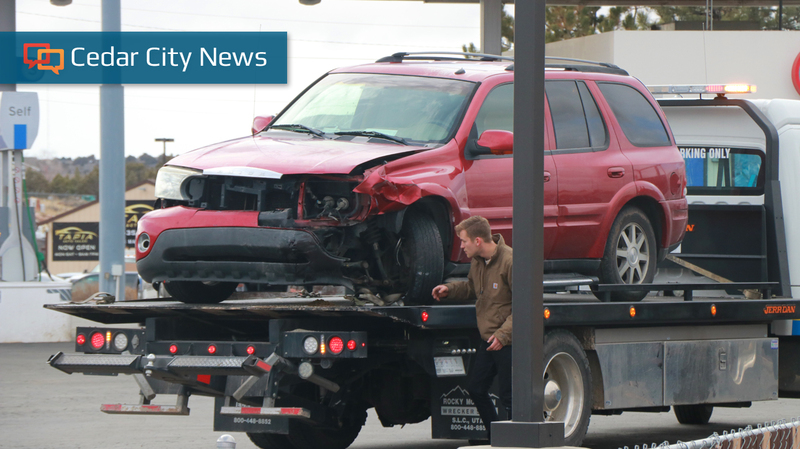 CEDAR CITY — A two-vehicle collision on Main Street in Cedar City sent three people to the hospital Saturday afternoon. TUCSON, Ariz. (AP) — At the heart of Apple’s shocking FaceTime bug, which allowed just about anyone to turn an iPhone into a live microphone, stands a 14-year-old boy who stumbled upon the eavesdropping flaw more than a week before Apple took action. A planetarium in St. George? It's an idea that's gaining momentum.